We did it! 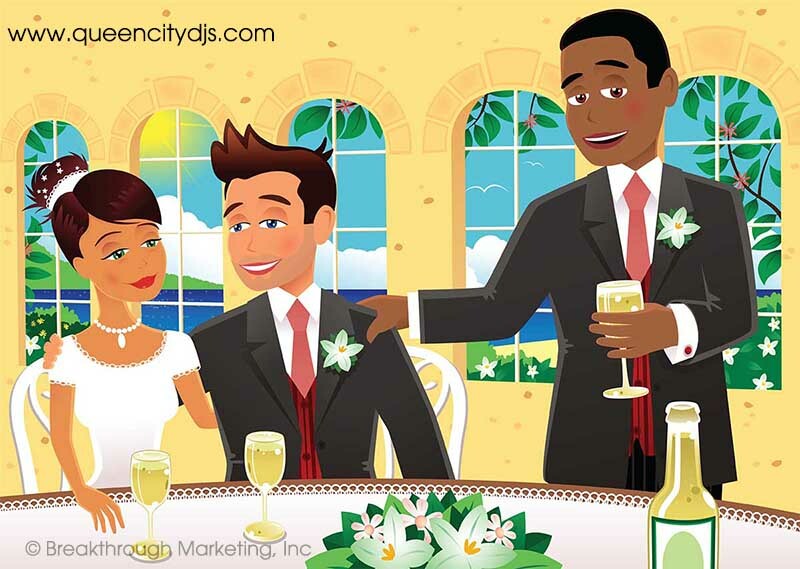 Queen City DJs has created a new wedding blog and website for each of you planning a wedding in the tri-state Cincinnati area. Owner Brad Berry and his professional team bring more than 50 years of experience to your event. 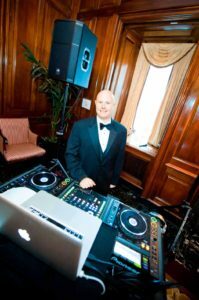 Their talents are available for weddings, corporate parties, school events, and private parties with an amazing menu of services, including top DJ entertainment; polished MCs; and simply gorgeous decor lighting (yes, we’re excited about it!). In other words, Queen City DJs isn’t your typical DJ company. We’re more, and this new website and blog gives you a pretty good feel as to why. Bookmark www.QueenCityDJs.com. Tell your friends. And share it on social media. If you believe that every party counts, as we do, we humbly ask you to spread the news that this is the go-to DJ entertainment for those who want to take their event to the next level. Be sure to follow us on Facebook for updates and more cool content for each you planning events in the tri-state Cincinnati area.